The Career Center offers programs and services specific to the international student experience at Cal. Berkeley International Office collaborates closely with the Career Center to provide expert knowledge on visa matters that enable a student to obtain work authorization in the U.S. The following workshops are offered by the UC Berkeley Career Center. Registration on Handshake is highly recommended for all events. 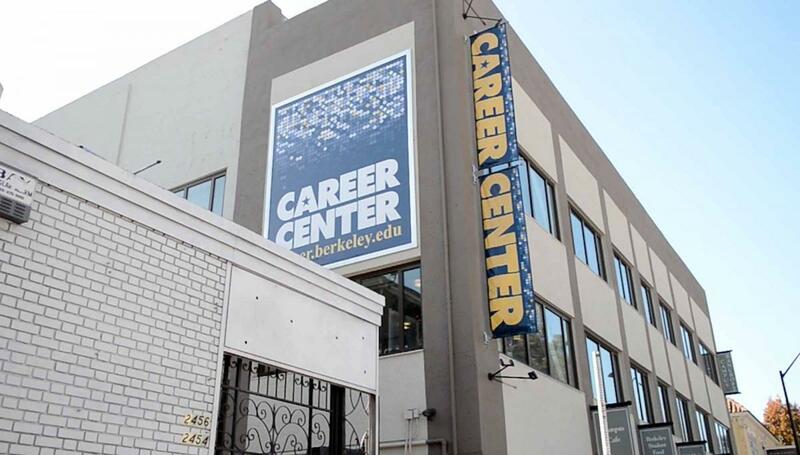 All events are held at the Career Center (2440 Bancroft Way, Berkeley CA). International Students: Getting Ready for the Spring Recruiting! Friday, January 25, 1:00 - 3:15 PM, Career Center Gold & Blue Room. RSVP here. Whether you are still actively seeking or just starting your internship/job search at this point, come to this one-stop shop event to learn the essential job search skills and resources tailored to International students' needs from the employer, LinkedIn professional trainer, and Career Center professional. Leverage the Spring recruiting season to the utmost for your dream experience. Thursday, March 7, 12:00 - 1:00 PM, Career Center Gold Room. RSVP here.